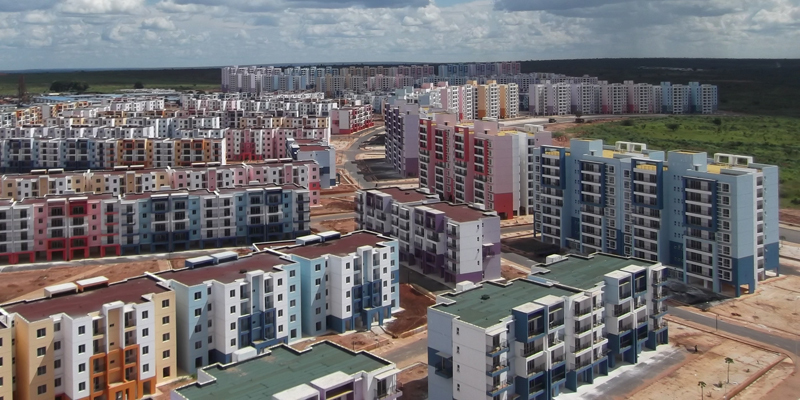 TPF Angola is an Angolan company of engineering and architecture, created in 2009. The company offers its clients a range of services from Design, Planning, Base and Feasibility Studies, Consultancy and Technical Assistance to Management and Supervision of complex projects, in various sectors: transport, health, education, industry, tourism, environment, agriculture, energy, water and sanitation. Its highly qualified technicians are involved in all aspects related to engineering and design. TPF Angola works in synergy with the subsidiaries of the Group, namely TPF Planege, resulting in a significant added value for our customers.